NPR (National Public Radio), full of dry statistics and straight up news. Not much flash, but real information. Every item today was about progress. Yes, progress. 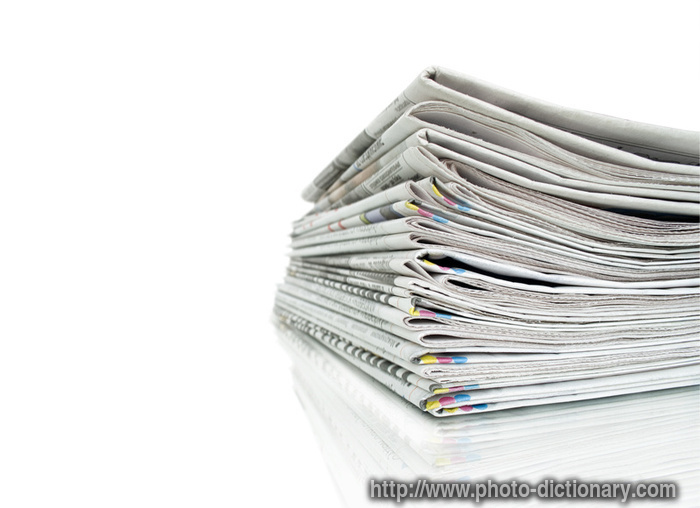 Newspapers –The Times-Picayune, the Durango Herald, I think I even heard that the Syracuse Post Standard are cutting their publishing week and opting for the less-expensive online route. Public schools are moving toward digital text books with interactive features. All reasons for the publishing houses to be in terror of losing the entire industry. Then were topics being tossed around for the Presidential debate aired tonight from Colorado. Job creation. Our unused fossil fuels. How we need to expand our own national resources. The deficit. As a now middle-aged woman, I grew up with TV dinners, astronauts and Motown. A baby during the civil rights era, I came of age through the denial of the ERA, the sexual revolution, the onset of AIDS and drug addiction. It’s astounding to see the wheels of seismic evolution rolling. I don’t know much but it seems obvious that the time is now for us Americans to re-set our way of thinking. We have to molt from the consumerism trap and educate our emerging work force to support the structure of our future economy. Older workers, laid-off employees must be re-educated our for the digital age –software engineers and programmers instead of structural engineers. Science for renewables instead of coal-mining, data input to reduce paper and the current backlog of accessible information. Solar and renewables instead of our ridiculous addiction to oil. Putting people into jobs that re-invest in our infrastructure and mass transit. Removing ourselves from this perpetual state of war that we can no longer afford –not just in dollars but in morale and the damage to the returning veterans, their families and communities. Transition from a country of mass incarceration with changes in drug laws and the move toward rehabilitation and treatment. Family planning, instead controlling women’s bodies by crying piety or shaming them. In general, pushing forward, not back. This is the message I want to hear before election day. I’m over the geezer retoric — job creation, energy independence (meaning let’s open Artic drilling), no new taxes, global warming is a hoax, down with Socialism. How about drop the political divisive issues and float something we can all get behind like when Kennedy inspired our nation to go to the moon? I know, fluff, right? But it worked. As a member of the generation that is now “minding the store,” my hope is that we can rise toward innovation, pride in accomplishment and working together for the common good. It’s not Socialism, it’s smart. My brother-in-law, a Capital Hill insider, says before any real change can happen (and I paraphrase), that a bunch of old men will have to go the way of the dinosaur. Bummer. Let’s hope for our kids that we will choose to transform sooner than later. 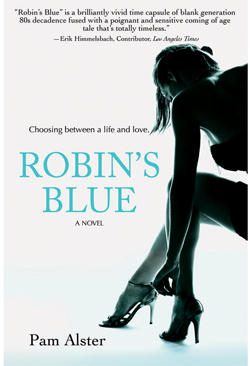 Pam Alster, former stand-up comedienne, Lifetime TV writer & suburban mom brings a decade of living on the dark side to light in her novel Robin’s Blue available everywhere November 1st. www.pamalster.com Find her on Facebook and Twitter @plexigirl.